Just having a website today is not enough if you want to have a successful business. Take a look around on the Internet at some of the websites in your business niche. The businesses that have websites that basically look like placeholders, with little information and just a picture or two, likely do not do well with their websites at all. You want a site that engages the visitors, makes them see you have a lot to offer and provides them with quality information. To get all of that, you want to engage with the right web development firm that can boost your business profile to the level you want. Crafting an effective website does take a special set of skills and some insight into how professional web design works today. While the average person can go to one of the many domain sites today, set up a name and do basics to get a website up, it takes real knowledge to know how to set up a site that is going to impress your customers the way you want it to. You want a site that has a layout and design that matches your business and the message you want to convey to potential customers so that they are willing to look around your site and find the products and services they are seeking. The right web development firm is going to be a firm that works for you, not one that imposes what they want to see on your site. You want a firm that is going to take the time to sit with you and discuss your business. A firm that understands your vision, your needs and your goals is one that is more likely to design a website for you that is going to be effective and just what you want to see. With this type of approach, not only will you get a website that is everything you hoped it would be, but you will get a site that effectively boosts your business and profile on the Internet, drawing more customers your way. 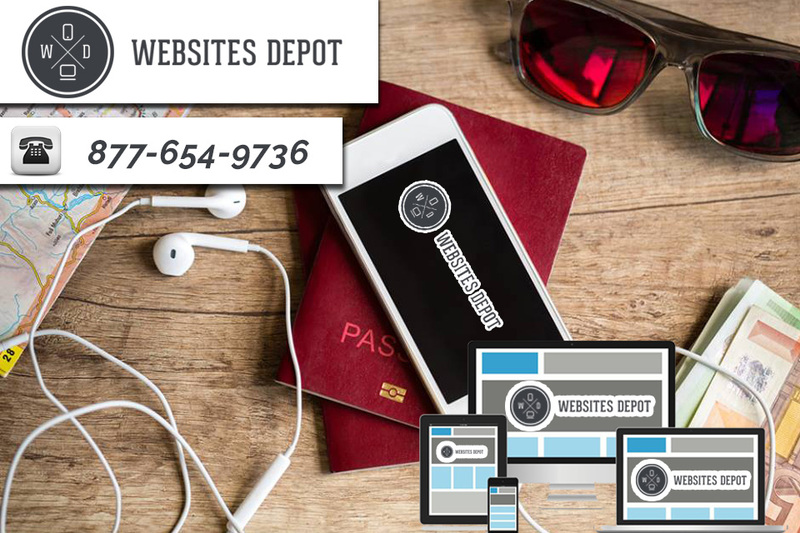 At Websites Depot, we can be just the web development firm that you need for your business. We pride ourselves on working closely with each client to meet their specific needs so that you end up with a website you are proud to call yours. You can learn more about our design services and other ways we can help your business when you visit our portfolio at www.websitesdepot.com. Take the time to contact us so you can work towards getting the best website for your business.